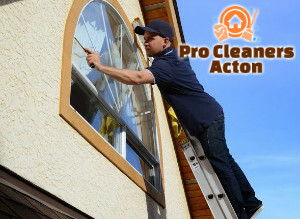 To avoid spending your leisure time in laborious and time-consuming cleaning work and ensure the sparkling condition of your windows you can turn to the professionals in our company. 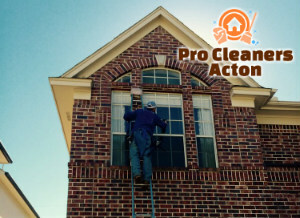 Our staff are among the most qualified and reliable when it comes to windows cleaning. They have the skills, expertise and equipment to conduct safe and effective washing of glasses, frames and ledges. They check the location and size of the windows and do the work. Use our impeccable window cleaning services for your home, property for rent or office, located in W3 Acton and the outcomes will be flawless. Whenever the windows in your work place, home or property for rent become filled with dust, blemishes and dirt, get in touch with us right away. Our cleaning technicians will take care of their pristine state applying suitable methods for sanitising. 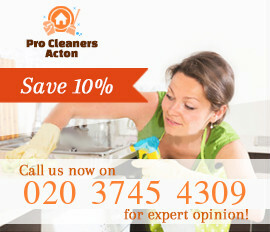 They will leave your windows shiny and clearly visible after a few hours work. Keeping the cleanliness of your business property is important for the good image of your company. Take advantage of our flawless window cleaning services that are conducted in the Acton territory during weekdays, bank holidays and weekends. Our technicians use specialised extensions which are attached to the water-fed poles to reach and wash external windows on higher areas. The dirt, dust and smears are washed with purified water under pressure that makes the window look impeccable without leaving streak or smudges. Schedule an appointment with our employees to have the windows in your property examined. 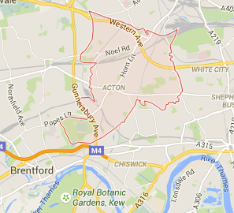 You will receive effective and speedy window cleaning in Acton W3 and your domestic and commercial state will look better. Reaching high external windows to clean them is a hazardous task so, let our qualified employees do it on your behalf.